Given the huge competition in the Nordics, and in Sweden in particular, the affiliate market is correspondingly crowded to service more than 500 competing casinos and 350-plus sportsbooks, writes gaming market expert Ismail Vali. In mature iGaming markets, the period immediately post-regulation tends to drive consolidation across online operators, brands and, importantly, to the affiliate estate itself. Being a Top 250 Affiliate matters now in Sweden – in a matter of months, with regulation set to become enforced from January 2019, that hot list of referrers with strong Google, SoMe and influencer rankings, will rapidly reduce down to the Top 100, Top 50, and eventually, the Top 10 Affiliates for Swedish iGaming operators. So far, we have not seen a call for affiliates to be regulated and gain licences, in the style of the UK. This opens a key seam of opportunity for affiliates as they can gain from (relatively) unfettered digital and SoMe advertising access to the market and sell this convertible access potential to operators, both licensed and unlicensed, under the current Swedish draft regulations – at a premium. This will be the case, especially, in a market like Sweden, with imperfect media-buying conditions, since many premium advertising deals for TV, print and out-of-home are sold along long-term, non-commodity conditions, and often at very high prices. 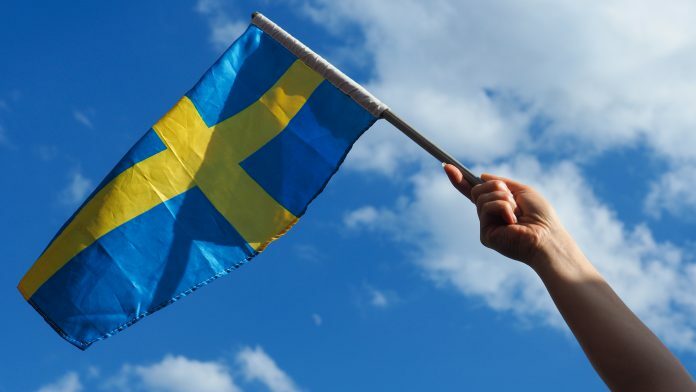 Given the huge number of competing operators we have in Sweden today, and the wholesale reliance by many upon the talented pool of Nordic affiliates, I fully embrace the idea that the newly regulated Swedish market will be more lucrative in the short to medium term for affiliates, than it will for many operators. Whilst today we have thousands of affiliate sites targeting the Nordics, the future needs, in my view, to see more local market dedicated affiliate offerings, which focus ruthlessly on the value they add to local players, and any local operators they choose to work with for more than simply financial gain. The affiliate/operator relationship is a clearly symbiotic one – we need one another to survive and succeed; where that is enhanced is through affiliate endeavours that benefit the players, fundamentally, and enhance fairness and fun for as much of the audience as possible. I believe this is an area to be mined for the future, since it would allow for some affiliates to truly “control” large percentages of the player base, and move them from operator to operator for the best player experience, much like the value-adding affiliates did during the online poker boom. To illustrate my point here, I would single-out the long-view taken by a start-up like Oddsium – they have an affiliate product that benefits the customer experience through the product the team have built. Rather than simply rely only upon a compare and refer model, still necessary and lucrative though it is for capturing and catapulting convertible traffic to operators, the Oddsium app allows players to see the betting market in Sweden at a glance, and place bets with allied sportsbooks simply, securely and with clear value add via the UX and “Just Get My Bet Placed” speed essential of their innovative app. The usefulness to players offered by an app like Oddsium shows the benefits to be had for affiliates when focusing on more than just financial gain, and setting the sights squarely on the player experience. Ismail Vali can be contacted at ismail.vali@icloud.com.